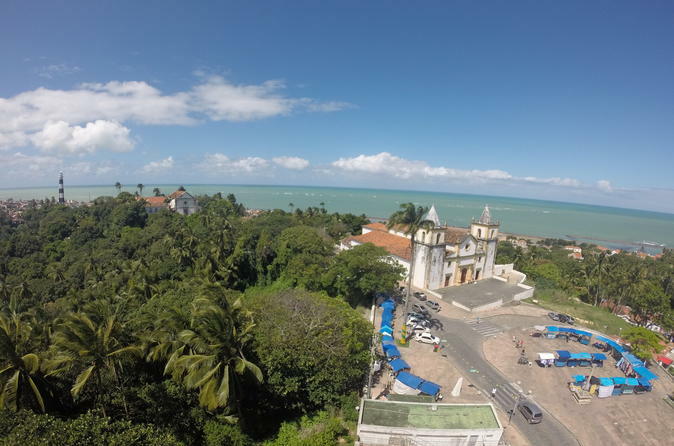 Come and experience Olinda and Recife, the 'Venice of Brazil' on this 5-hours city tour. See all the highlights of these city, including a stop at Convento de São Francisco , Alto da Sé Square, Misericórdia Church , Mercado da Ribeira com os Bonecos Gigantes de Olinda, Monastery of São Bento and Instituto Ricardo Brennand. Learn about the culture, history and architecture of this UNESCO World Heritage city from your knowledgeable guide as you travel around the city by a VIP van which has DVD, TV, WIFI, double air conditioned and comfortable seats. Enjoy a half-day visit of one of the most important museums of the world: Institute Ricardo Brennand. In an audio guide self tour will show the items of the collection of art. The biggest paint collection of Frans Prost and of weapons in the world about other important masterpieces. 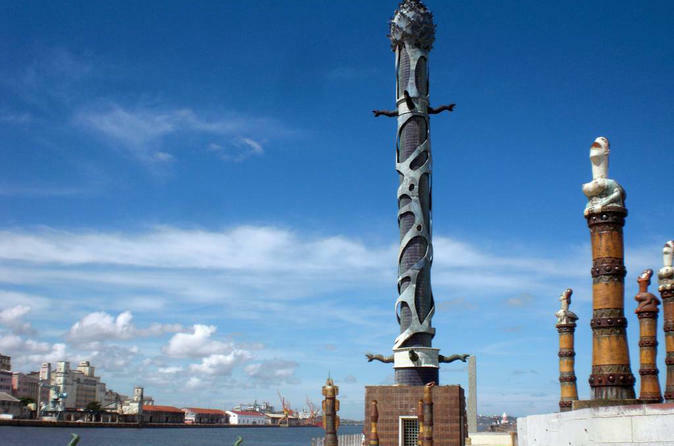 You will visit as well Oficina of Francisco Brennand, a contemporary sculpture artist in Brazil. Join this full-day trip and visit Carneiros Beach, selected as one of the best beaches in the world. Its isolated location is home clear waters, natural pools and coconut trees that make it even more beautiful. Visit the church of St. Benedict famous for its history and wedding ceremonies. You have the option to purchase with a catamaran sailing on the calm, clear and shallow sea waters and a stop for a swim in the shoals (at low tide). 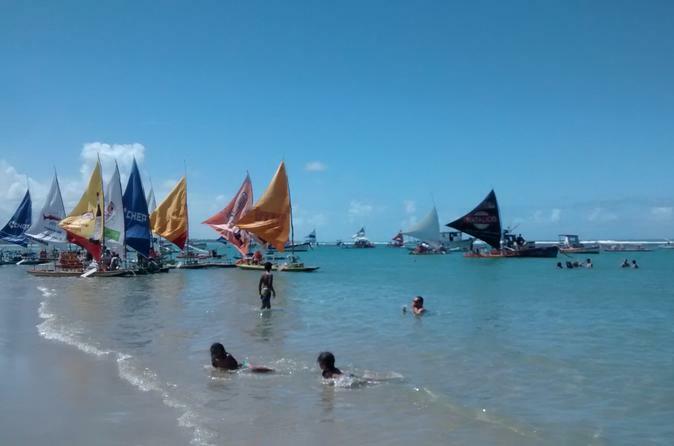 Come and enjoy a day in the exciting Porto de Galinhas. 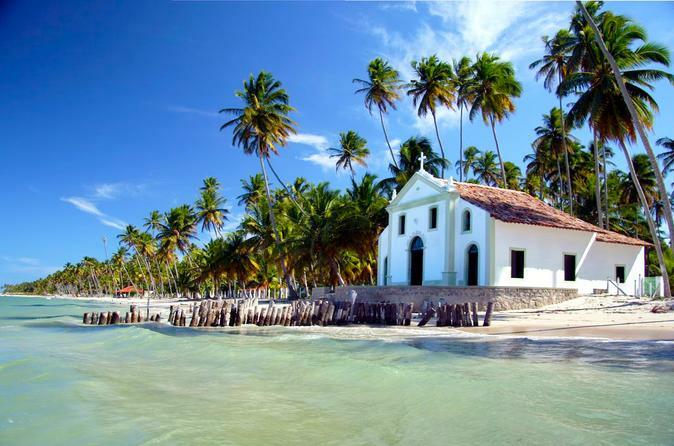 This full-day tour also includes a visit to the south side of the shore of Pernambuco with its fabulous beaches, coconuts and people. After a 10 minute ride, you will enjoy the natural pools and swim with the fish for 40 minutes which will be filmed. You will receive a DVD with photos and videos of this amazing experience. There will be free-time to savor a meal (at own expense), enjoy additional water activities or go shopping. 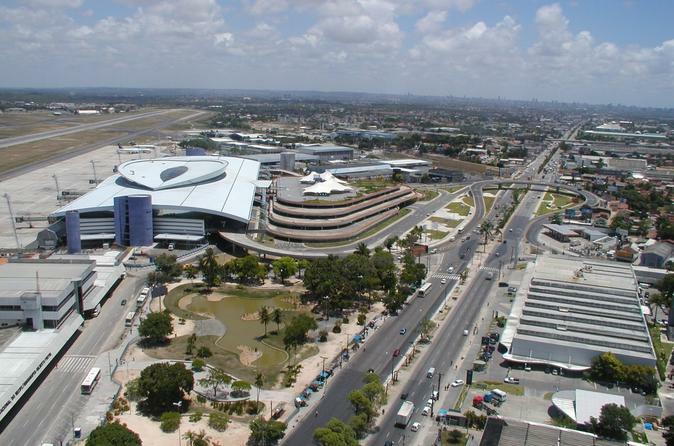 Use the shuttle service from your accommodation in Boa Viagem, Pina or Piedade to the Airport International dos Guararapes Recife and enjoy your transfer without delays or complications. 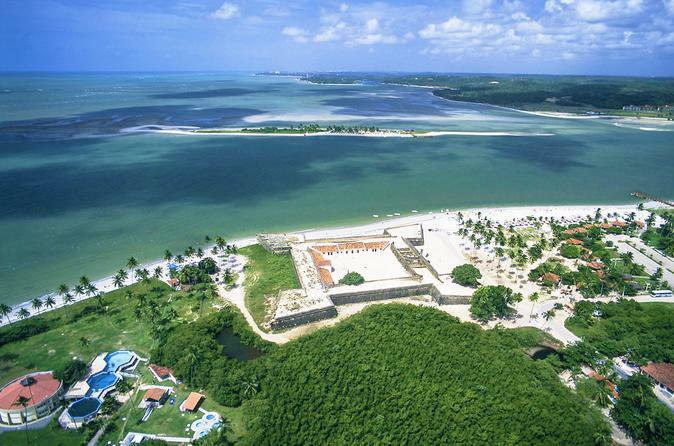 Explore the historical and natural attractions in Pernambuco during this 5-day Pernambuco tour that begins and ends in Recife. 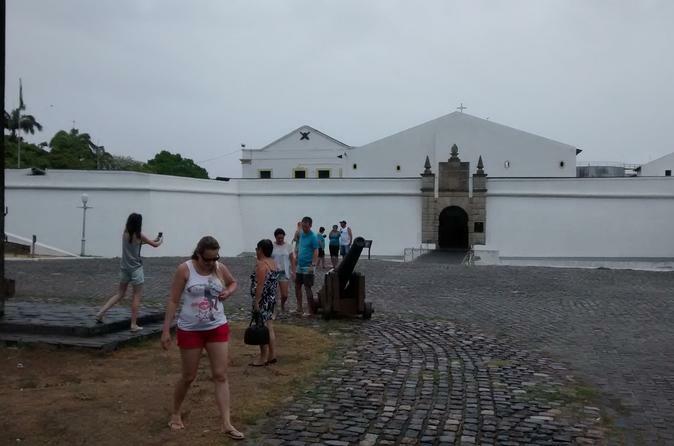 You will traverse Recife with an expert guide aboard a comfortable air-conditioned van to visit the churches, beaches, viewpoints and many more highlights of the area. Visit the beautiful city of Olinda and take part in an evening culinary experience you won't forget. Wonder around the illuminated sights at night and take the charm of this historic town. 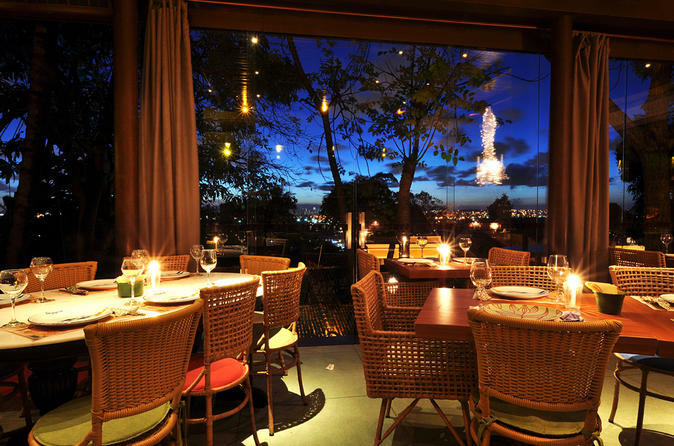 Shop for souvenirs and enjoy a traditional Brazilian meal at a restaurant in the city. Join this 4-hour evening tour in a comfortable, air-conditioned van. 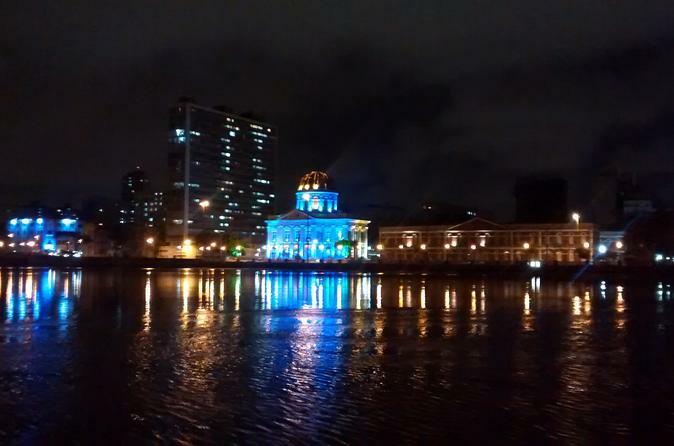 You will visit the central side of Recife and enjoy a wonderful meal in a well known restaurant with an all you can eat buffet for 2 hours including 3 drinks. After dinner, you will stop to take some photos and do some shopping for 40 minutes. At the end of the tour you will be returned back to your hotel. 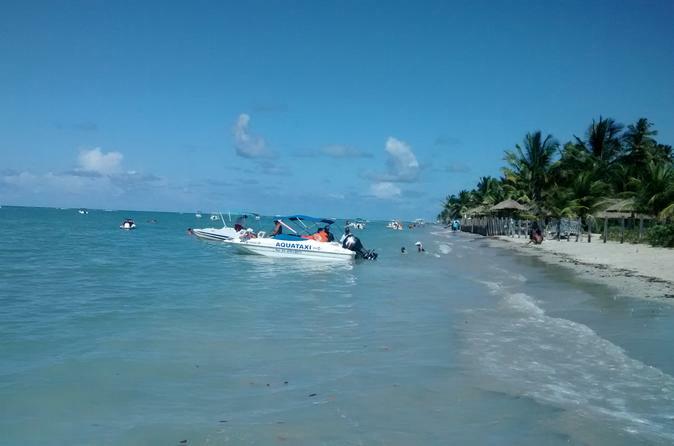 A full day tour to visit the south side of the shore of Pernambuco with its fabulous beaches, coconuts and people. You will enjoy a 2-hour boat tour going to sand island, reefs and mangrove included in this price. After, will have a 2-hour free time on the beach for photos, activities and lunch time (meals not included). 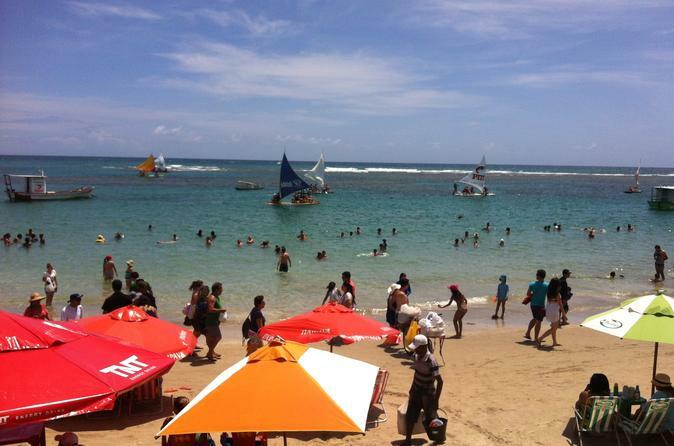 Come and enjoy a day in the beautiful Praia dos Carneiros with comfort and safety. 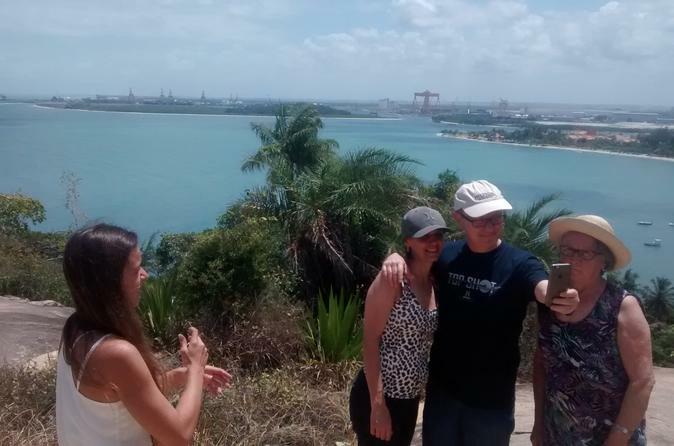 Join this full-day tour and visit the south side of the shore of Pernambuco with this new tour of 4 different beaches. You will enjoy a ride with 4 stops in each beach in Cabo de Santo Agostinho and 2 viewpoints with stunning views. Come and enjoy a day in the exciting tour! Located in the Lowland named Várzea, your destination is the Ricardo Brennand Institute. Enthrall at an architectural complex inspired by the British style of the Middle Ages, with original features like drawbridge and religious altar. In a stunning setting like this, you can learn more about the diversity of culture and Pernambuco and international history. Enjoy a tour full of culture and natural beauty in Igarassu in Itamaracá. Cities occupied long ago by Portuguese. Its buildings today tell the story of the country between churches, forts and works of art. Complete your day with a swim in the beautiful seaside beaches and learn about marine life and local nature from your local guide. 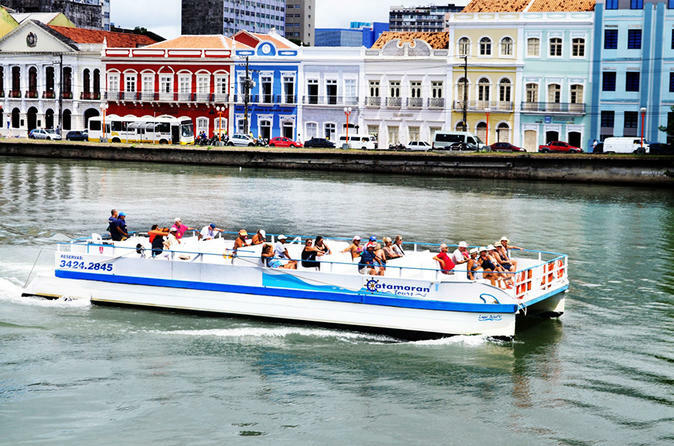 Experience Recife, the 'Venice of Brazil', on this 5-hour city tour! 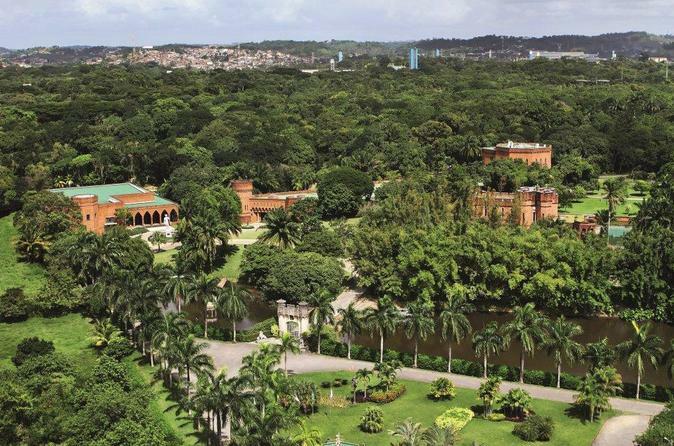 Accompanied by a guide and small-group of no more than 15, see highlights such as the Park of Statues and Casa da Cultura. We will make multiple stops and you will be given the opportunity to shop and explore independently as well. Unforgettable ride through the waters of the Capibaribe River covering the three islands in the center of Recife; Santo Antonio, Recife Antigo and Boa Vista. You will also be passing under five bridges: Bridge September 12, Maurício de Nassau Bridge, Bridge Manuel Buarque de Macedo Bridge Elizabeth and princess Bridge Duarte Coelho. On board, we have the presence of a guide who will tell us stories and curiosities about Recife.